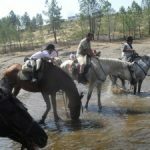 Nuestros amigos de A Revolera han organizado para mañana 22 April a trek on horseback to the town of Cilleros, to celebrate the Navelonga. If you carry out activities relate to the horse, streets and passes through the town of Cilleros, running contests with ribbons on the football field and other activities that have prepared for that day. 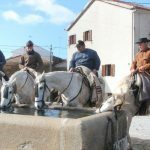 Year after year and this is the tenth consecutive year that we will spend a day in the company of our friends Cilleros, that invite us to Navelonga. 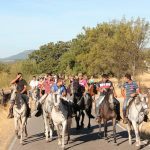 The salida will take place in the Mesón el Quijote, a las 08:30 hours of Saturday morning, before reaching Cilleros stop for lunch with our friends Villamiel, Eljas, Holly and San Martin, later to continue the journey together so we can make a joint entrance to Cilleros. 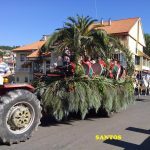 Arriving at Cilleros we expect in the neighboring village associations both as the host people to welcome us and to make all together a parade that will last until the time of the games tape. For the whole day, It will be installed nearby, market and a floating castles for the little ones, flamenco and cante by JuanCorrales. Organizer: Jose Ignacio Donoso Martin, (Fabio). 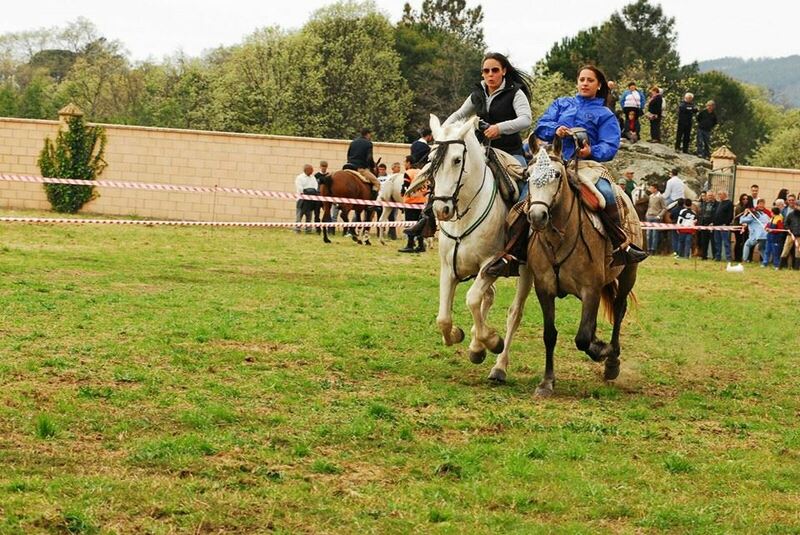 President of the Association of Horses "The Revolera". Desde navasfrias.net I invite you to take this route and enjoy the good weather and good company.